Announced by Blizzard, Seasons in Diablo 3 will be making their way from their PC home onto consoles on March 31st, 2017. Seasons are periodical times in the world of Diablo 3, allowing players to level up differently and collect different cosmetic items. 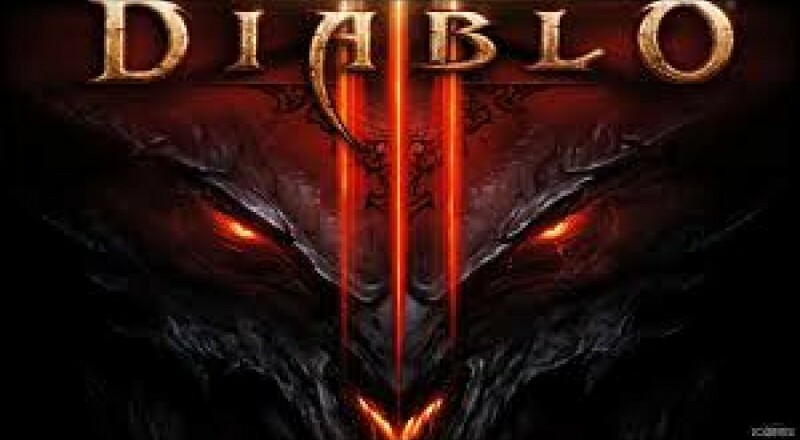 If you are new to Diablo 3 and would like to jump in on consoles (which, is arguably the best version of the game) this is the perfect time, with the statement from Blizzard stating; "If you’ve been itching to take a friend through the game for the first time, or simply want to experience the joy of playing the game with a clean slate, Seasons are the perfect way to do so." In the announcement, Blizzard dives into what seasons are and how they will change player's time with the game. If you are a long time fan of the game, the update is for you, stating; "If you’d rather not create a new character to play in a Season, you can “Rebirth” an existing one. To do this, select an existing non-Seasonal character from the main menu and choose the Rebirth option. This will revert the character to level 1 and make them Seasonal. Their previous gear, Paragon points, Challenges, Kanai’s Cube powers and so on will be unavailable to them until the Season ends." The full announcement can be read here, along with our review on Diablo 3, which can be found here.